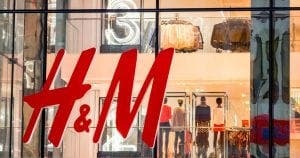 HUNDREDS of H&M workers have gone on strike today in Madrid. Some 318 employees at the clothes giant’s logistics center, in Torrejon de Ardoz, have started a wave of strikes in a bid to force bosses to comply with their collective bargaining agreement. Staff claim they are owed money for night shifts worked during holidays in 2017 and 2016 and are calling for improvements for employees who perform specific jobs at the center. There is set to be a second strike on Thursday May 3. Unions claim they have tried to reach agreements with the management on two occasions but the negotiations have not come to anything. 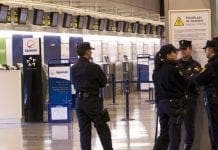 It comes just weeks after Amazon employees in Madrid staged walkouts amid similar claims.